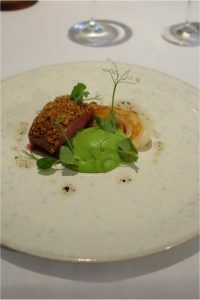 They found a hidden gem and gave it 2 Michelin stars - yes.please. Apparently these two brothers know how to make it happen in Malmø and having spend 15 years cooking for the people of Malmø, these two local brothers have charmed not only their fellow swedes, but also the Michelin inspectors. 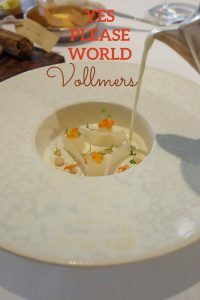 Restaurant Vollmers was appointed 1 Michelin star in 2015. As of 2017 their restaurant now has two Michelin stars. Restaurant Vollmers in situated in the old neighbourhood in the center of Malmø. The style of food is play between the two brothers, who has both served in some of the most respected kitchen around the world. None of them however seems to have fallen in love with molecular gastronomy; more correctly the eem to be in love with classic cooking with a strong focus on bringing forward the taste of each item on the plate. Michelin Guide 2015: An intimate, elegant restaurant with charming, professional service.